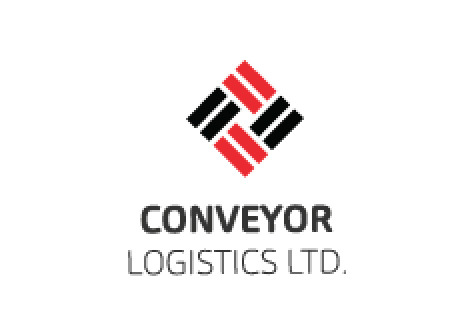 Conveyor Logistics Limited was incorporated in Hong Kong on 18 July 2012 and has been successfully operating the business for 2 years in the international and diversified market of Hong Kong. Conveyor Logistics Ltd, HKG offers a full range of support services in offshore oil and gas surveys, specialized and general civil construction, customs brokerage, product outsourcing on far east market on behalf of the importers. Over the years we have prioritised establishing long-term relationships with all our partners for sustainable growth. Conveyor Logistics Ltd, HKG has been successfully working as importer and exporter of international goods around china, India, especially in Bangladesh on behalf of the mother company.